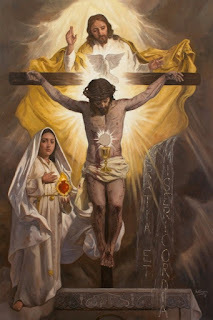 Stephen Walford has published an excellent article on Vatican Insider, providing us with a detailed synopsis of his book Heralds of the Second Coming. 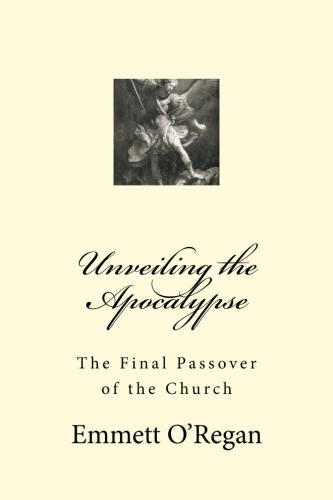 In this article, titled The Triumph of the Immaculate Heart: The Light from the East is Dawning, he deftly tackles the problem of millenarianism in contemporary Catholicism, besides covering a host of other interesting topics on the subject of eschatology, with a particular emphasis on the prophetic charism of the papacy. You can read the full article here, or by clicking the link above.